A new build for Xbox One Preview Program members is now rolling out. The build brings fixes to Clubs and Pins. 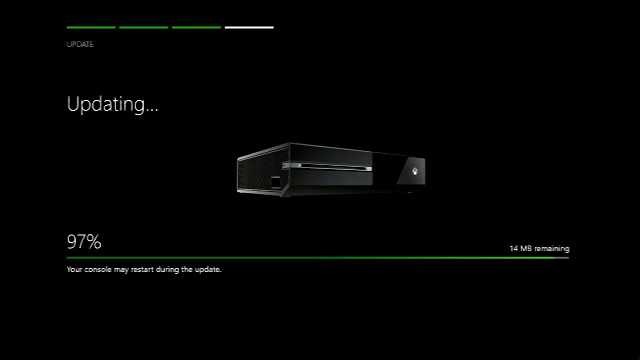 Go to All Settings > System > Console Info & Updates and check for an update. Pins: Recently added pins should now correctly display on Home. Clubs: When viewing the Chat section of the Club menu, the “Get the conversation started” tile should now respond when selected. The Looking for Group tab should no longer show duplicate results in Game Hub and Clubs. Clubs: You may encounter a “Something went wrong” or “That didn’t work” error when attempting to access invitation requests or recommendations. When attempting to set an image as a Club background, recently created Clubs may fail to display under “Choose a Club”. Store: When browsing the Store, certain apps may be missing for users with their console set to the Singapore region (zh-sg or en-sg). Workaround: To find a specific app, use the Store’s search function.